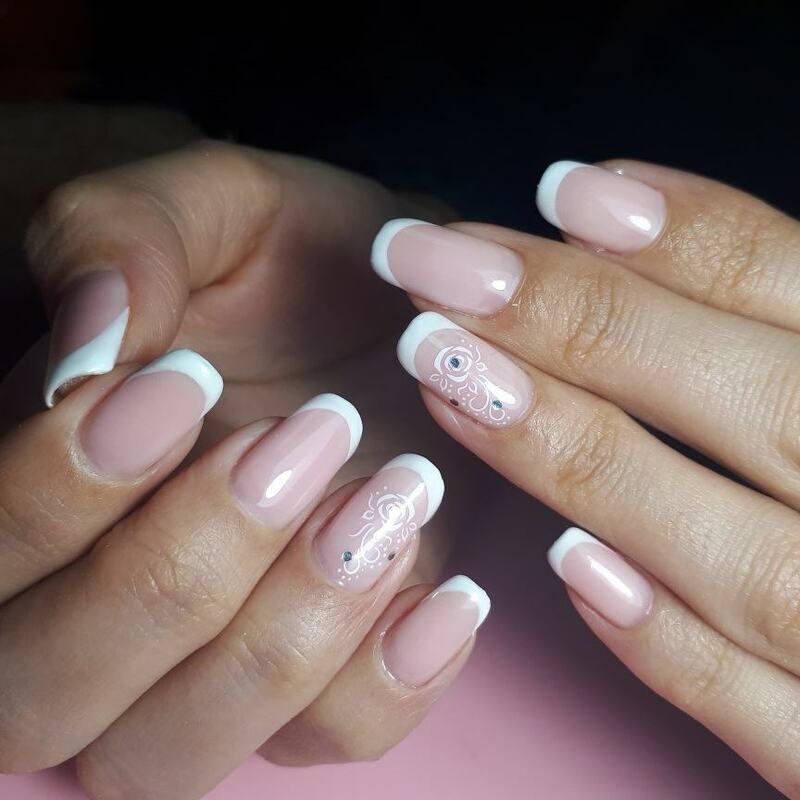 Nowadays French nails 2019 are very popular among women. 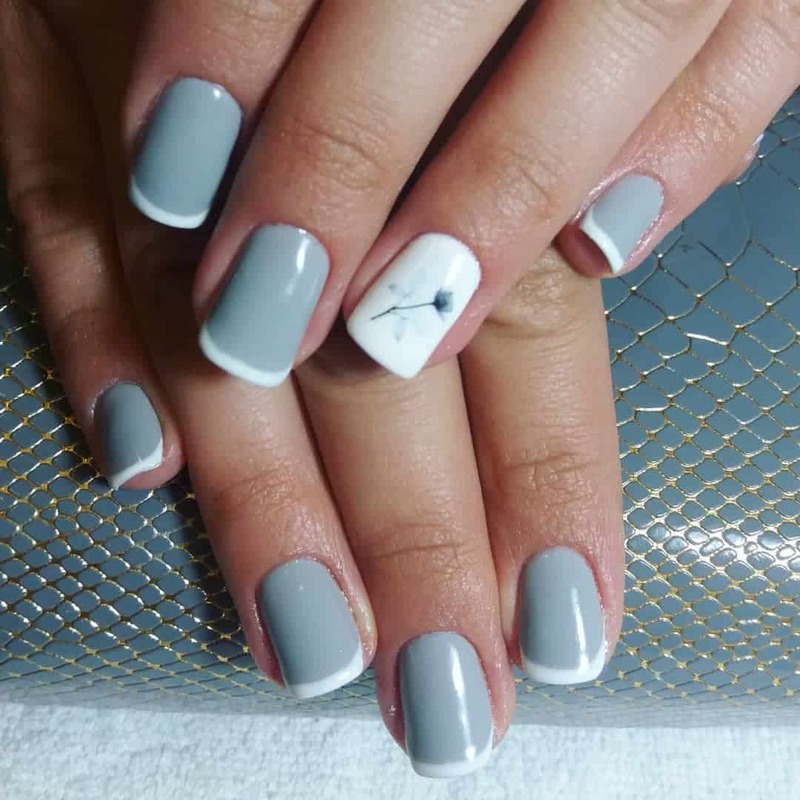 Everybody knows this simple and at the same time nice and gentle nail design. 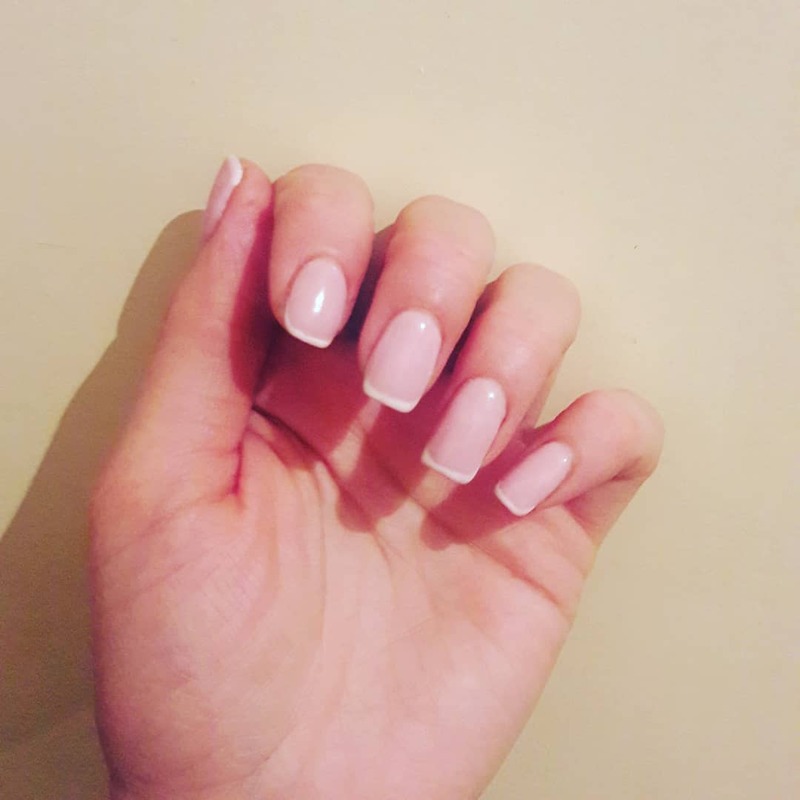 One of the reasons of French nails 2019 being so popular, is that it gives an everyday look to your nails. It suits perfectly for every event. 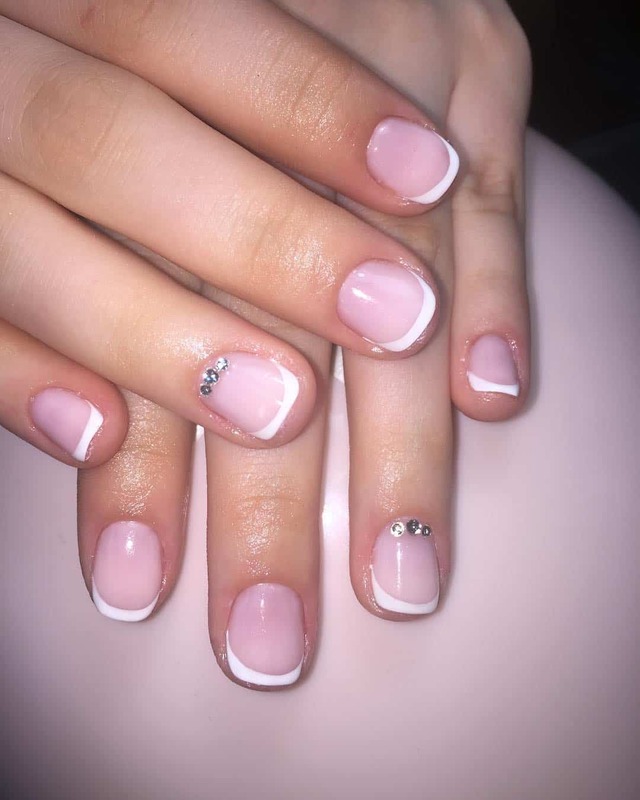 French manicure designs 2019 offer you different and unique French nail styles. 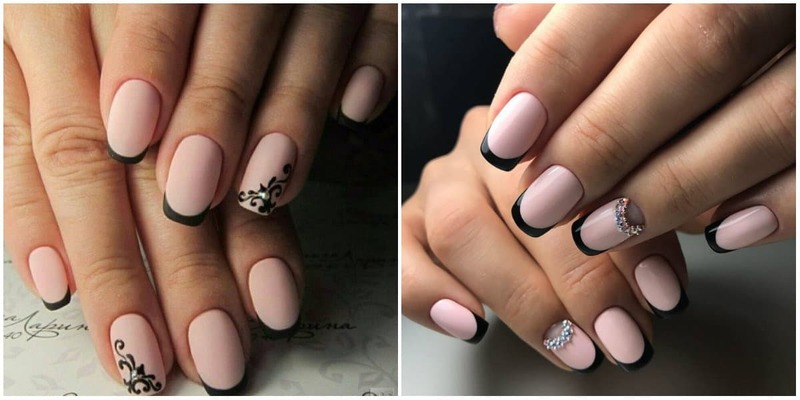 So, let’s find out the style that will perfectly suit your nails. 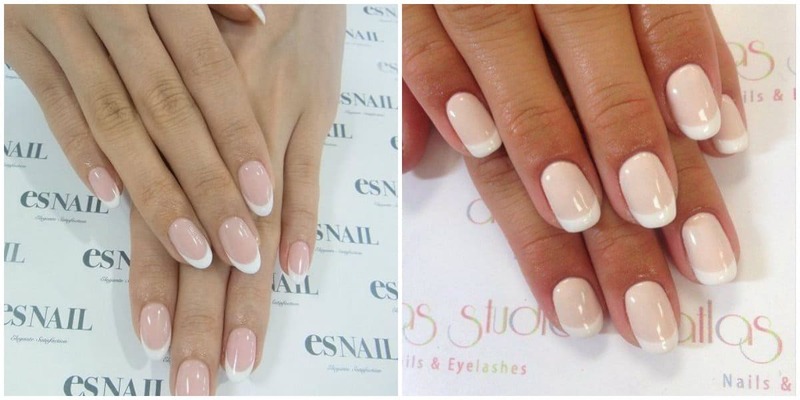 French Nail Style History: Who was the inventor? The twentieth century was full of discoveries and inventions. 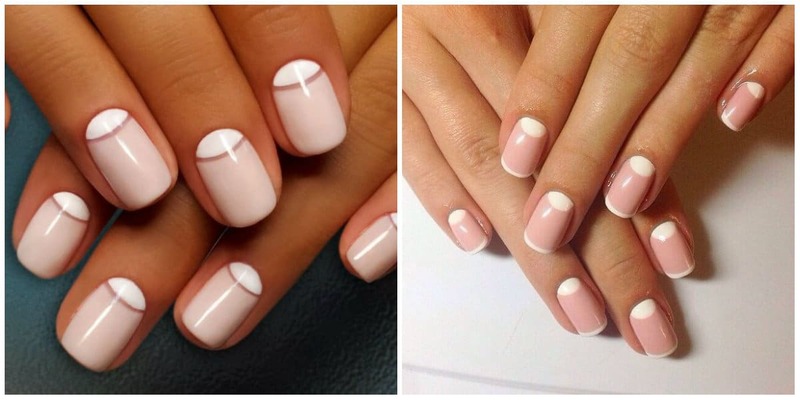 Very few people know about the inventor of the well-known French nail style, but everyone knows how to do it. 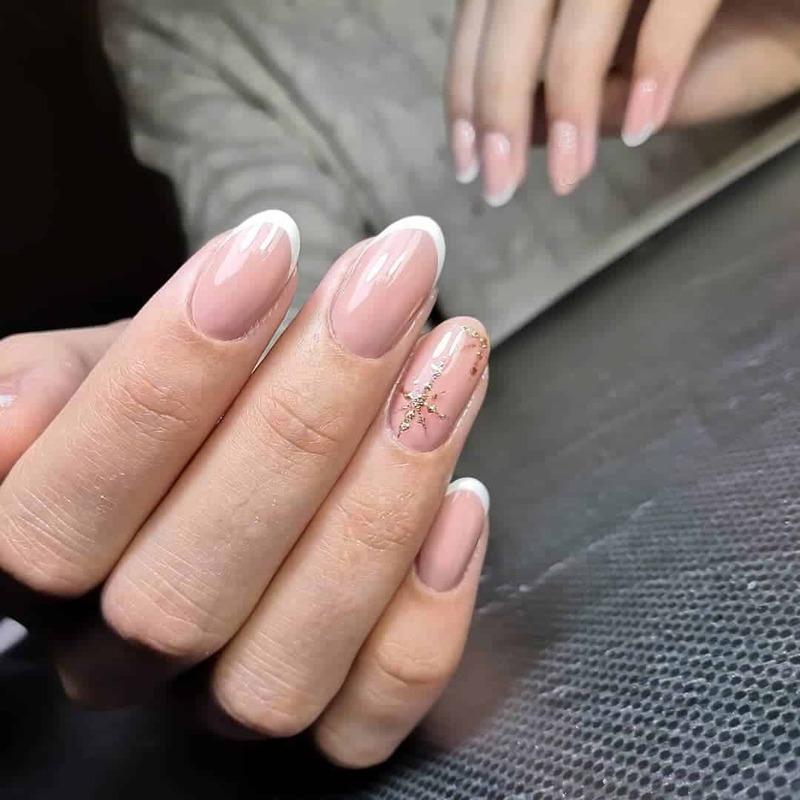 So, in 20th century the founder of ORLY cooperation presented an innovation, French nail style. His name was Jeff Pink. 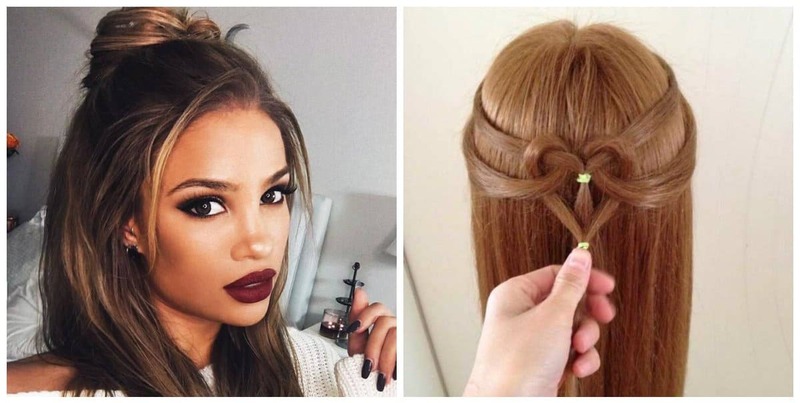 Before opening his company, he worked as a makeup artist for movies stars in California. Later he opened his own business. So, how did he invent French nail style? 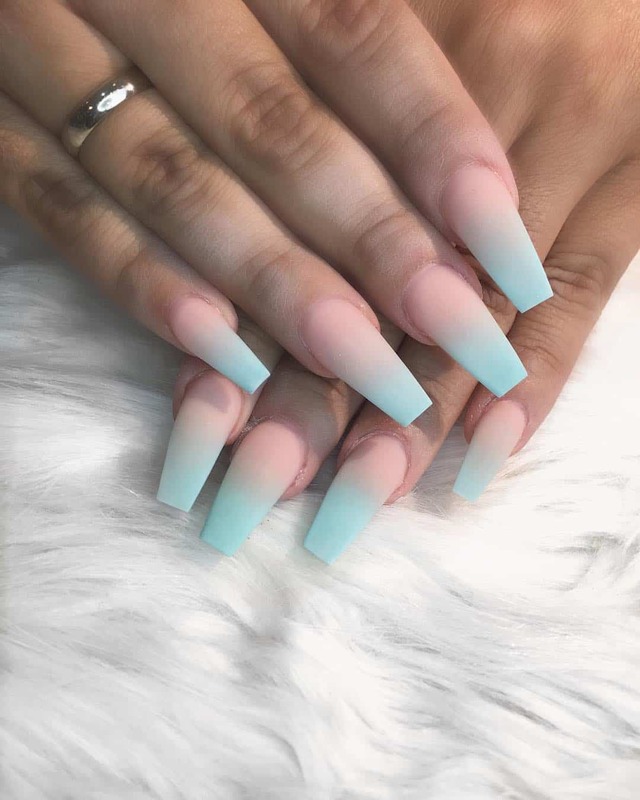 One day, when one of the producers asked him to think of a nail style that wouldn’t make actresses change their nail color every time they change their dresses, Jeff offered to use white nail polish and cover only the edges of the nails and then cover the whole nail with a colorless lacquer. 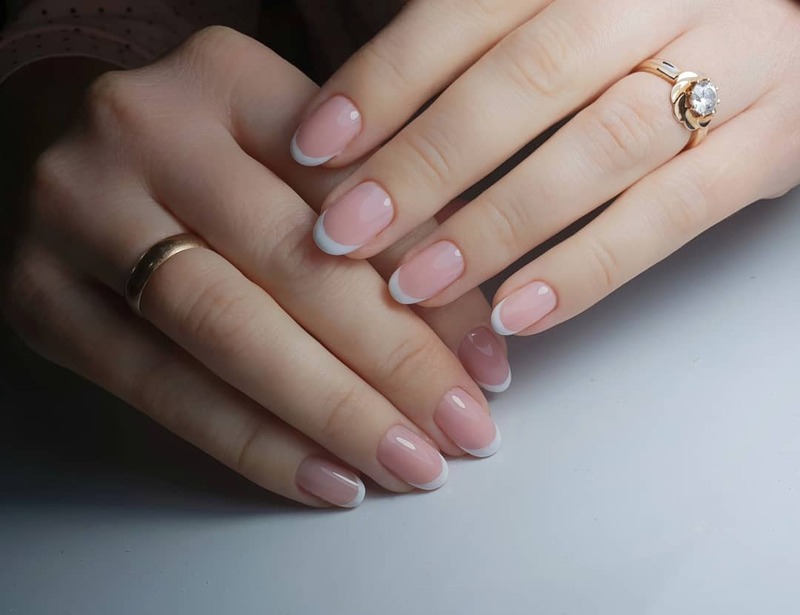 Did you know that French nail style was first called «Natural Look»? Later Jeff changed it into «French» as French models were first who started to use that nail design. Secondly, he changed the name as when people hear that this or that style comes from France they think it’s worth trying. He was not mistaken. 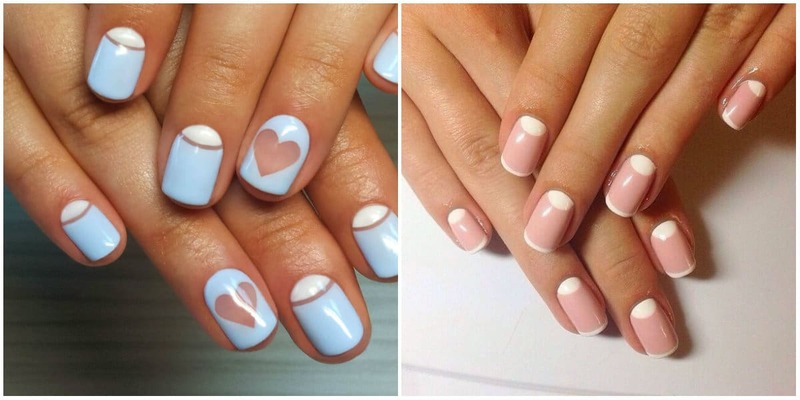 You can’t imagine, but French nail style has been popular since 1967. Why did an American name his invention “French”? Jeff came up with the idea of so called Beverly Hills. 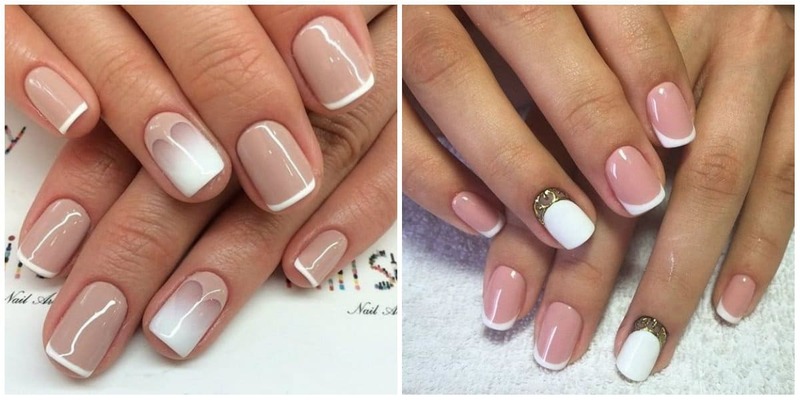 How do these nail styles differ from each other? The answer is that there isn’t much difference between them. 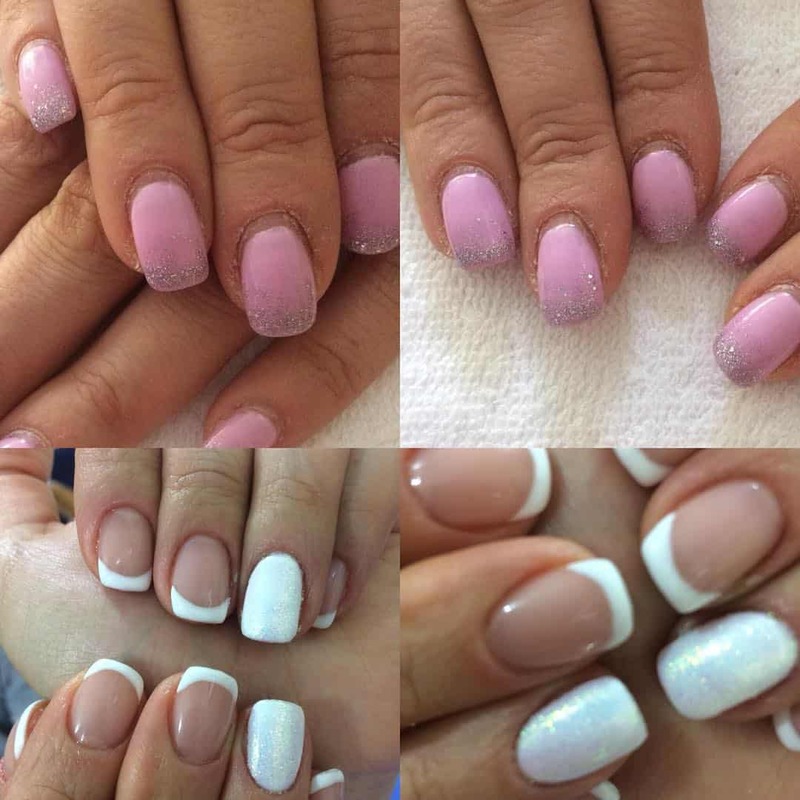 Only in the case of “Beverly Hills” nails are covered with a light pink lacquer or with a different pastel color. Nowadays many nail masters experiment with French tip nails 2019, creating works of art and making the nails look elegant and out of standards. So, new options of French became popular. 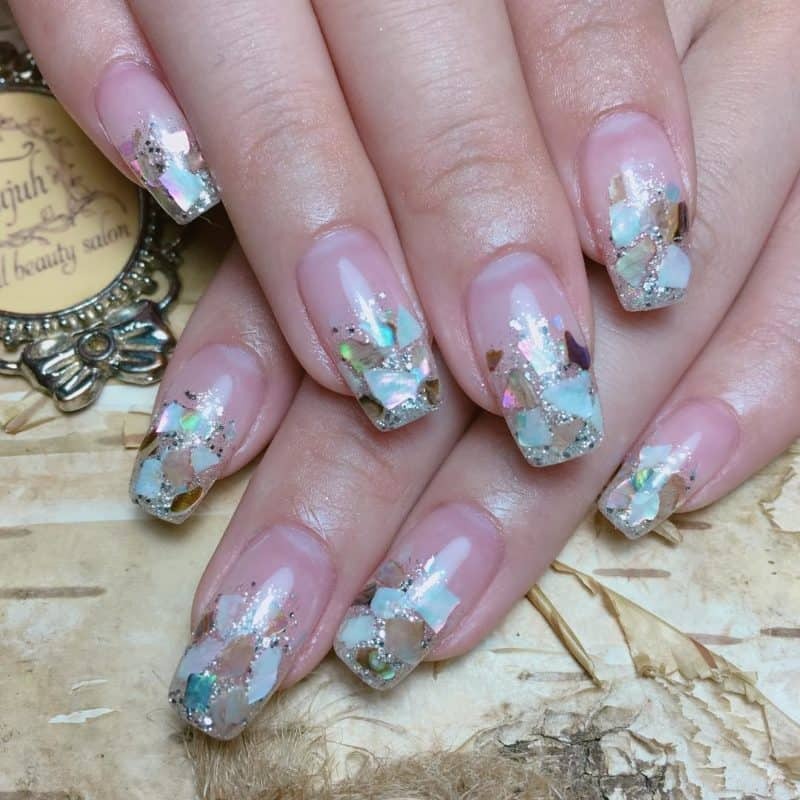 One of them is Lunar Nail Style. 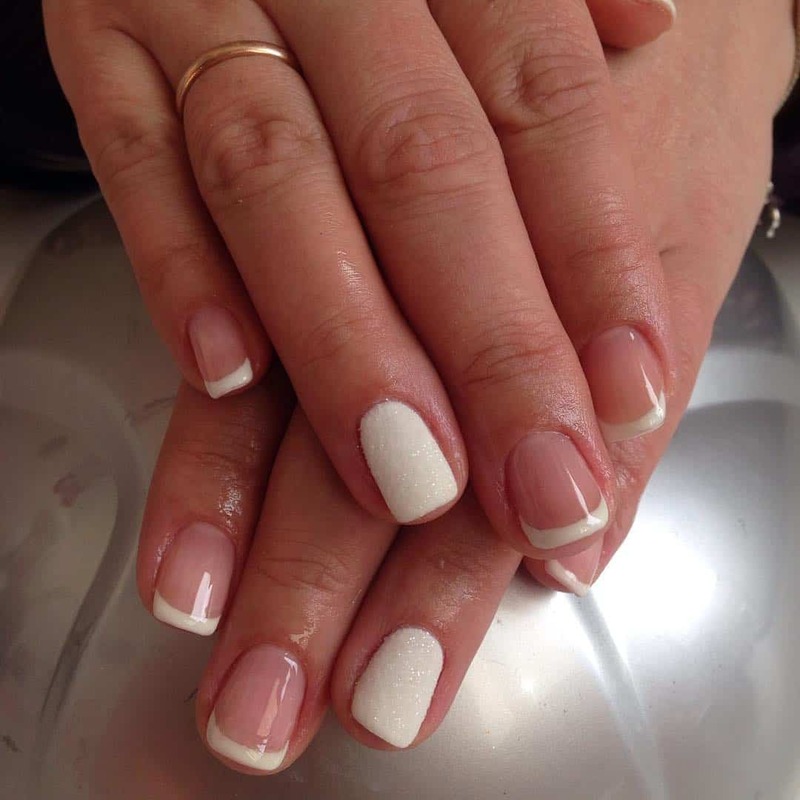 The difference between common French and Lunar French is that Lunar French has a stripe on the base of the nail. 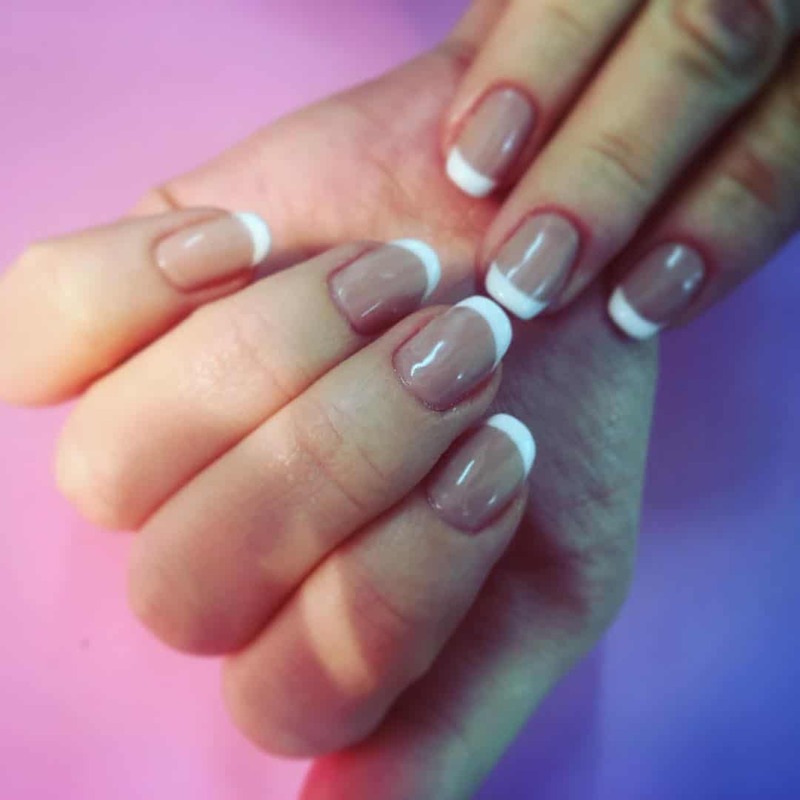 Generally, one of the advantages of simple French nail style is that everyone can do it at home. 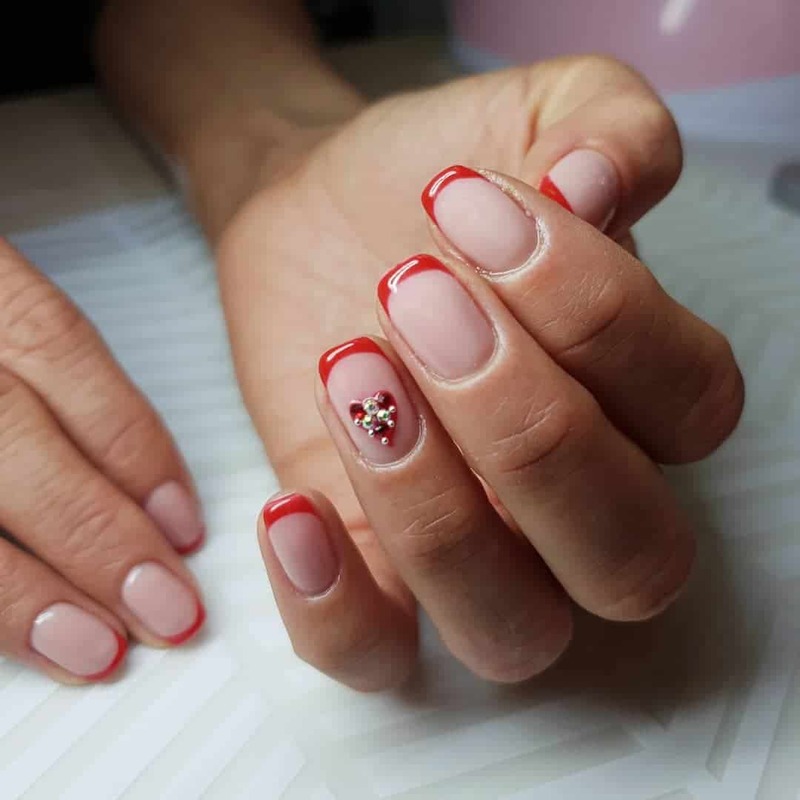 There are ways that will help you get the perfect French nails design 2019. Secondly, it looks beautiful on both short and long nails. Thirdly, your nails look gentle, well-groomed and neat. Hence, this style is very flexible. 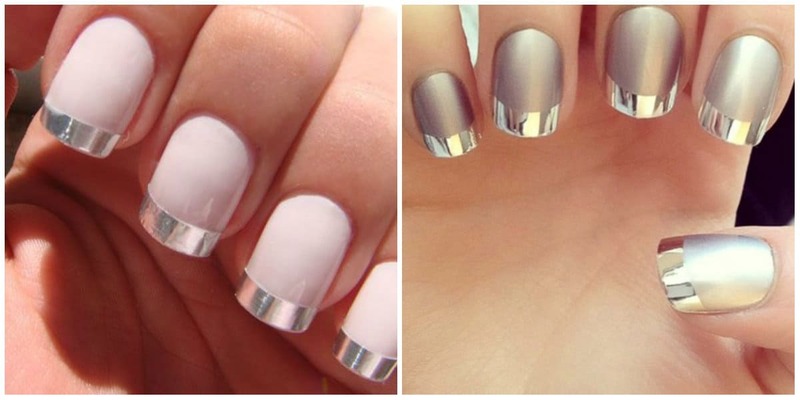 It suits different shapes of nails. 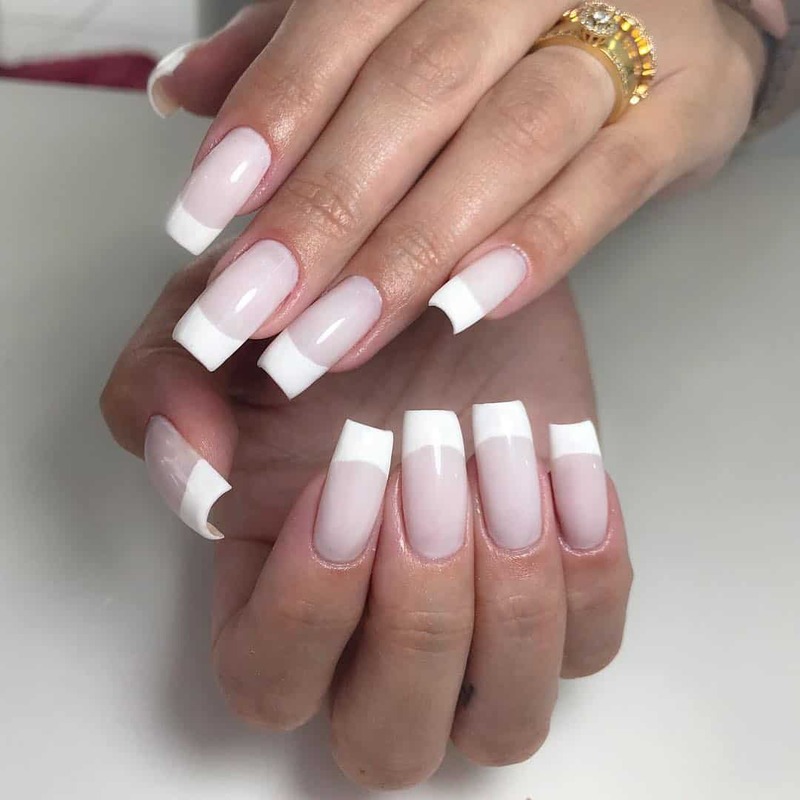 White French tip nails 2019 may seem too banal. 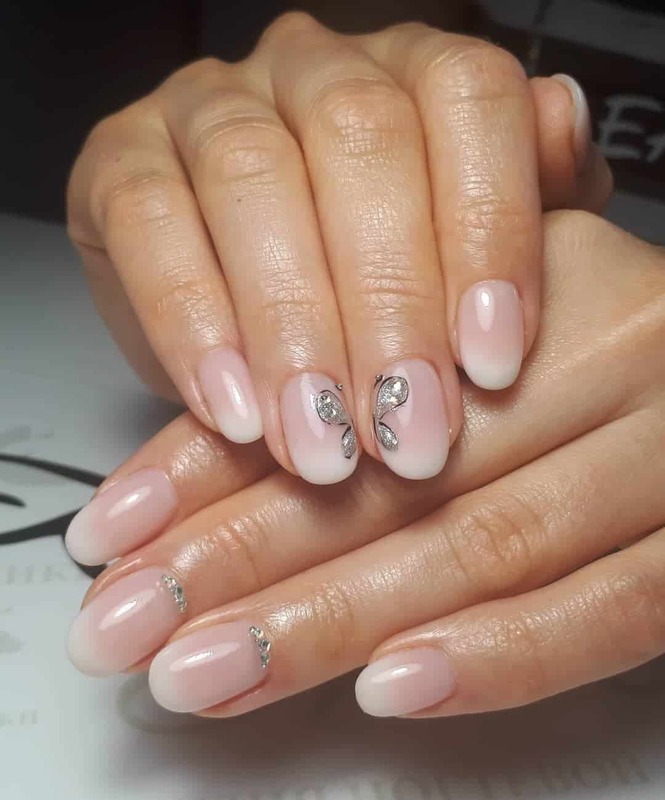 So French nails 2019 trends offer you a great solution: change the design by adding glisters, rhinestones and draw pictures. 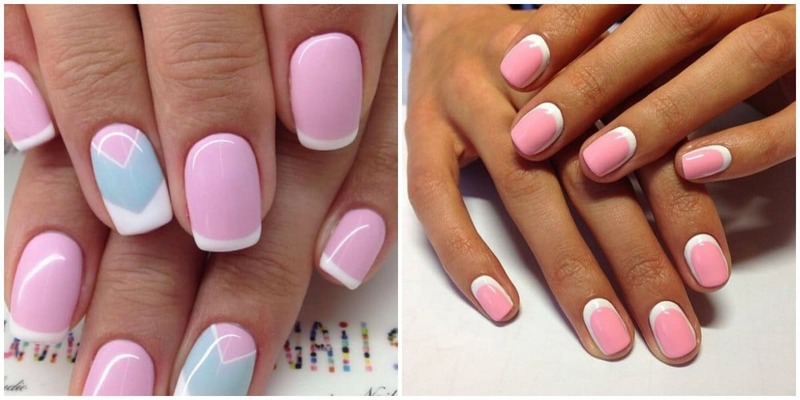 Even one stripe will totally change the look of your nails. You may change the color of your ring finger or add some rhinestones. 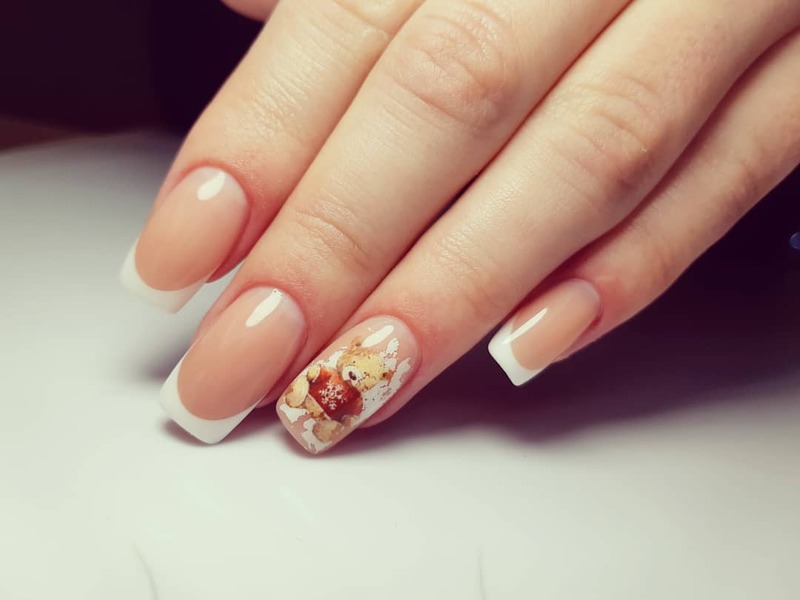 Therefore, French nails 2019 will differ with exquisite and unique solutions. So be aware of tendencies of the next year and stay in fashion!